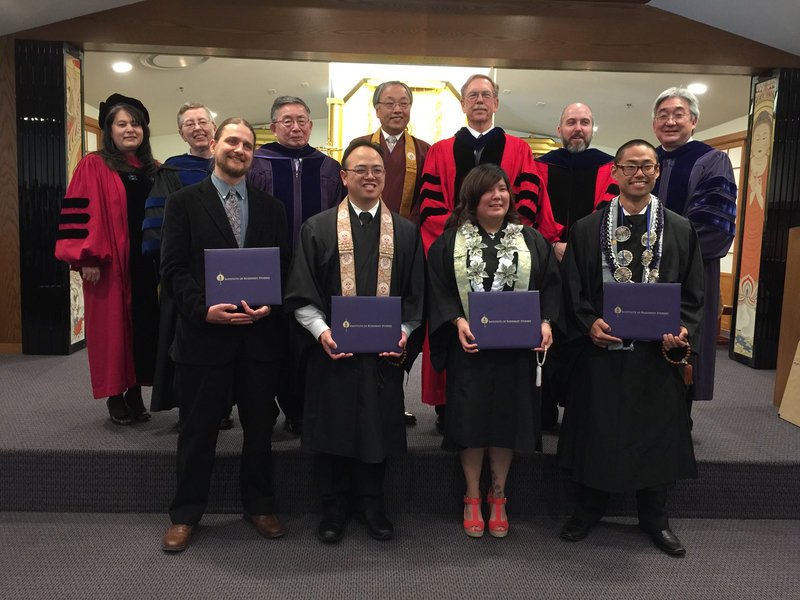 JOIN the close- knit community of friends and family committed to providing the very best in graduate level Buddhist education and ministerial training. SUPPORT the Institute of Buddhist Studies now, in any way you choose. Donate online, by mail, or in person. Your choice is very important to us. If you’d like to specify a scholarship, please choose which one you’d like to support. 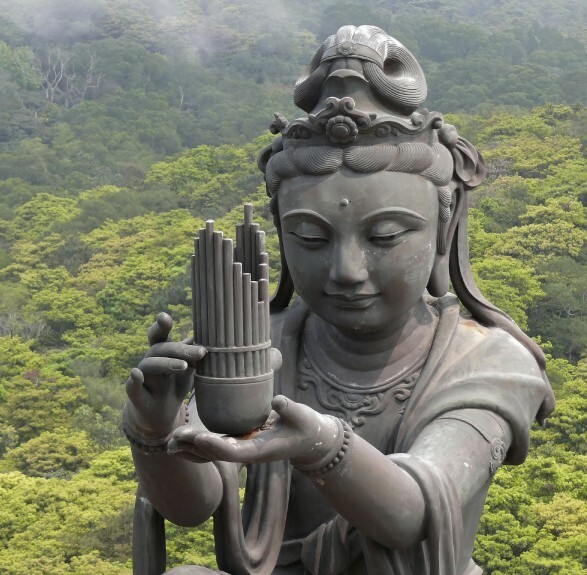 You are crucial to spreading the light and love of Buddhist education and the Dharma. Please make your check payable to the Institute of Buddhist Studies. The Institute of Buddhist Studies also welcomes Endowments. Endowments are the foundation of our programs and scholarships. Are you interested in creating an Endowment in your name or in honor of someone? Find out more here. Endowment Foundation and will be directly available to the IBS via the IBS Faculty Scholarship Committee (scholarships) or the IBS Board of Trustees (Endowments). Thank you for considering the IBS. Supporters like you are vital to our programs. About the Friends of the Institute of Buddhist Studies.